Looking for an alternative to VLC? 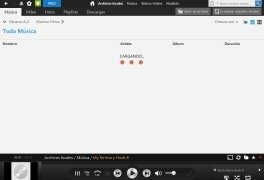 Well, Rich Media Player is just what you need to play all the movies and music tracks stored on your hard drive, as well as providing you with access to millions of songs and videos on the Internet. Control what you want to watch and when you want to watch it. With this multimedia player installed on your computer you'll be able to watch videos and listen to songs in almost any format, have all these files perfectly organized and enjoy the latest premieres via streaming. 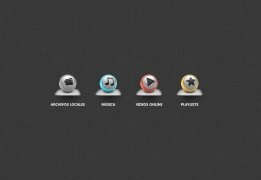 What has Rich Media Player got for me? 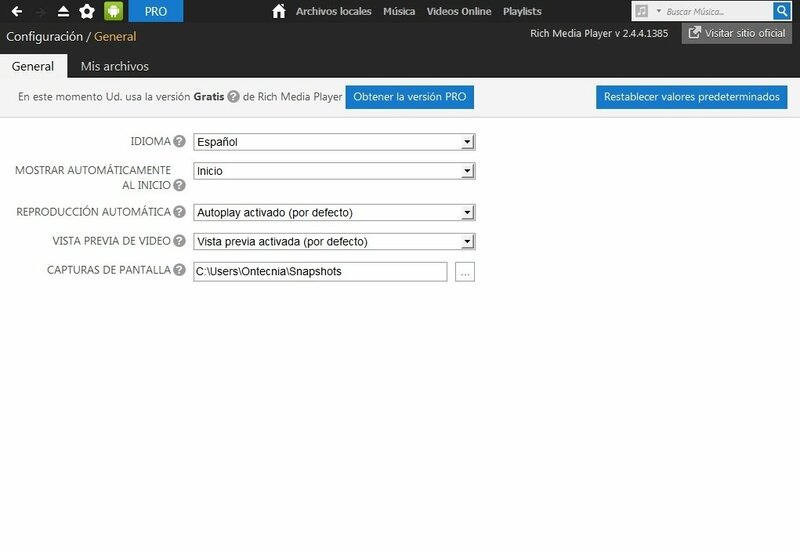 Compatible with dozens of formats: MP4, MP3, FLV, MKV, MOV, WMV, AVI, FLAC, SWF, WAV, etc. Option to convert to different audio and video formats. 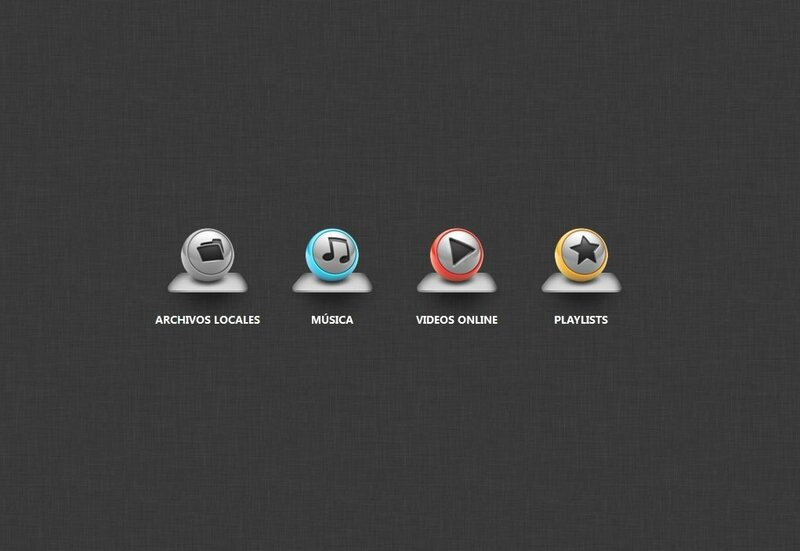 Possibility to organize all your local multimedia files into libraries. 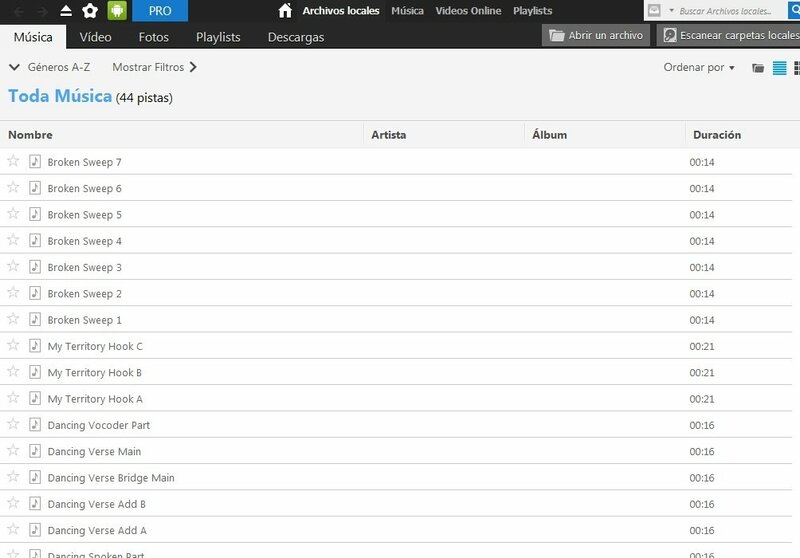 Over 2 million songs available. Access to more than 17 TB of online videos. 15,000 movies available via streaming. 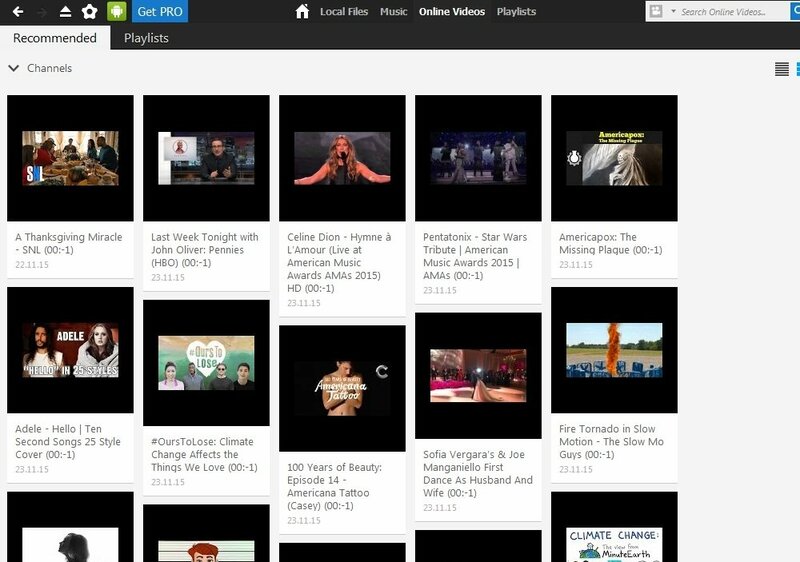 Download videos from thousands of webs with a single click, including YouTube, Vimeo and Dailymotion.